What is ecommerce automation? Cute Amazon robots bringing your groceries right to your door? Magical drones flying art supplies through your window? Sure, this does comprise a tiny portion of the vast expanse that is ecommerce automation. But all the cuteness of Wall-E set aside, small and big automations have made e-commerce of 2019 unrecognizable from the ecommerce of 1991. Ecommerce 1991 is a slow, old man trying to process your order for a unicorn onesie at the speed of sloths eating a banana in the middle of a lazy afternoon. Ecommerce 2019 has already shipped your unicorn onesie to your residence, and it’ll be there before Friday night parties begin. But what exactly does automation comprise of, and how can an ecommerce entrepreneur utilize it to the fullest? And why exactly? As an e-commerce entrepreneur, your most valuable resources are time, effort, and money. Believe it or not, the more you optimize your time, the better you can scale your store. Chunky, makeshift manual processes eat up your time and energy leaving no space for strategy and experimentation. As ecommerce businesses grow, these processes impede their expansion, holding them back to ancient ways of working. Our advice? Stay with the times. Loosen up those shackles. Free your time and cruise through sales. Automate it. Do better work, more work. Spending hours and hours on supplier testing, verifying their reliability, pulling their products your store, rebranding them, creating orders one by one for every customer, packaging, shipping...boy, e-commerce is a full-time job and more. But guess what? It need not be. Dropshipping as an ecommerce model emerged just a decade ago: and it has allowed automation to reach new heights. What does a dropshipping business do? Basically, you list products from a supplier on your store without the inventory on hand. When a customer orders a product from your store, you simply forward the order to the supplier and they ship it to the customer. You can thus, sell products from all over the world to your customers without worrying about keeping products on hand. Dropshipping eliminates a number of concerns about losses due to overstocking or understocking, but finding dropshipping suppliers, forwarding orders etc is a bother...unless it is all automated. With supplier directories with vetted, guaranteed reliable suppliers, you can simply add products in one click: automating the transfer of products to your store to a single click. Another thing in the process that you can automate is order processing. Forwarding orders to your supplier as they come in can get quite cumbersome once you are looking to scale your business: automation in this process can help keep things moving on time, with zero errors. 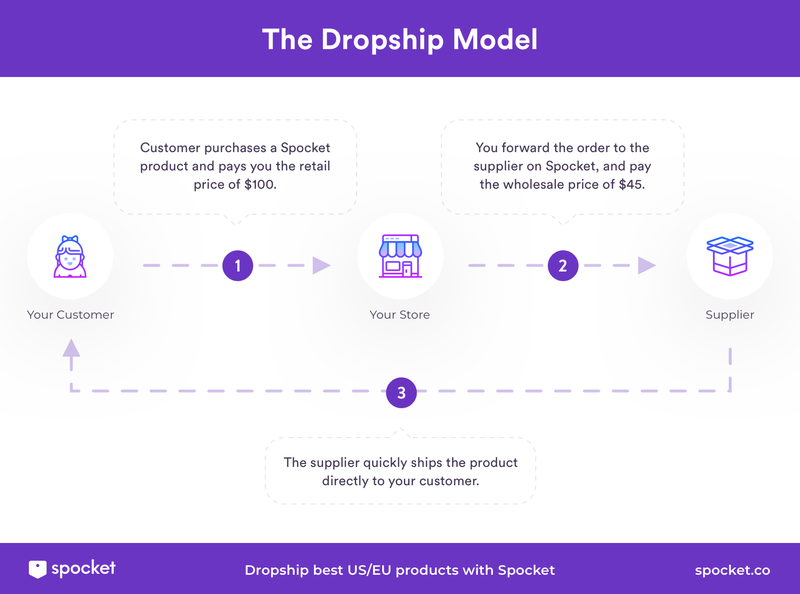 Spocket is one such tool that can help with automating the core process of your ecommerce store, leaving you free to work on strategy and marketing! Marc Chapon, an entrepreneur who currently makes $60,000/month through his e-commerce store, uses Spocket to streamline orders. Manually keying in data about orders leaves room for human error and makes the process slow, which leads to customer dissatisfaction. Redundant processes such as these are difficult to manage. Urgent orders or problematic orders will need specific identification, which manual processes do not allow. Finding suppliers for dropshipping products with satisfactory discounts is almost impossible. Automating both these parts of a business leave more room for progress for a business. Tired of the 500th person asking you if you ship worldwide? Missing out on customers enquiring about a product because of timezone differences? Well, 70% customers have refrained from buying from a brand due to a bad customer service experience. Are you really sure you don’t want to do something about that? Hire a robot at the reception desk, let them welcome your guests and guide them to the sale when you are absent. Let auto-responses quickly answer your customers questions while reducing the unnecessary labor for you. 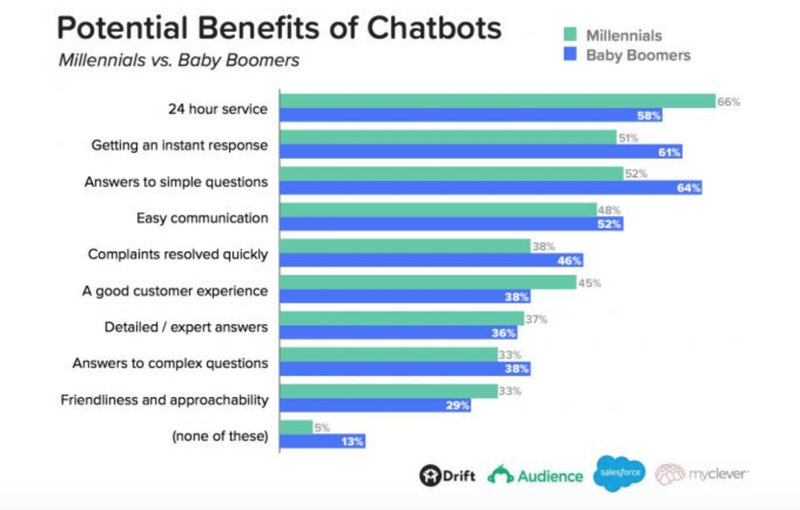 Along with task bots that automatically dispatch a hello to your visitors, Intercom recently introduced AnswerBot, which resolves the most common queries for customers, helping with about 29% of your customer questions. It may not seem like a lot, but imagine having a 1000 questions every day: 290 questions answered instantly, with not even a finger lifted by you. You just saved about 20 hours of your time. Time you could use to laze around in a pool in Italy as you travel with your passive income from the Shopify store. Still not sure about automated support to augment your human support? Automation tools for support are available in plenty, but the one we see floating around the most is Messenger Chat. 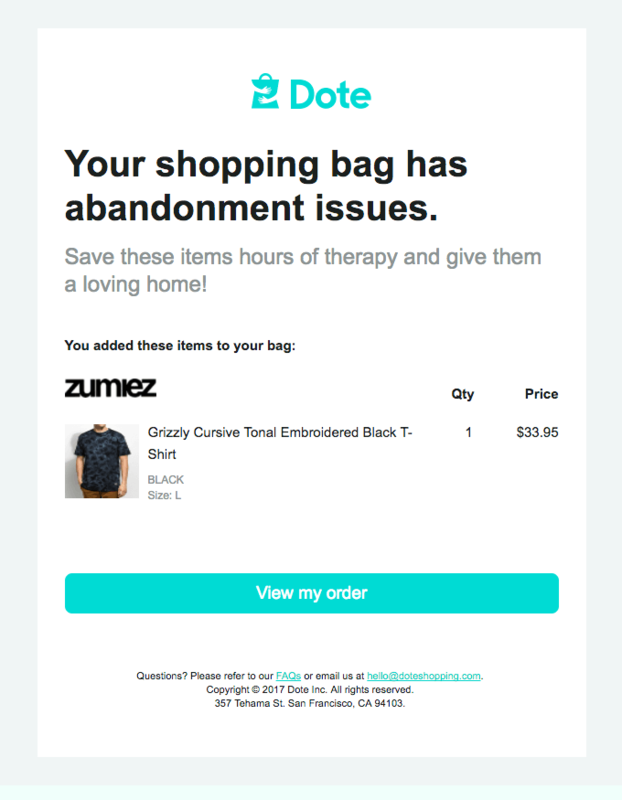 We recommend using Re:Amaze, the app to add a helpdesk that customers can be automatically guided to in case of common questions! 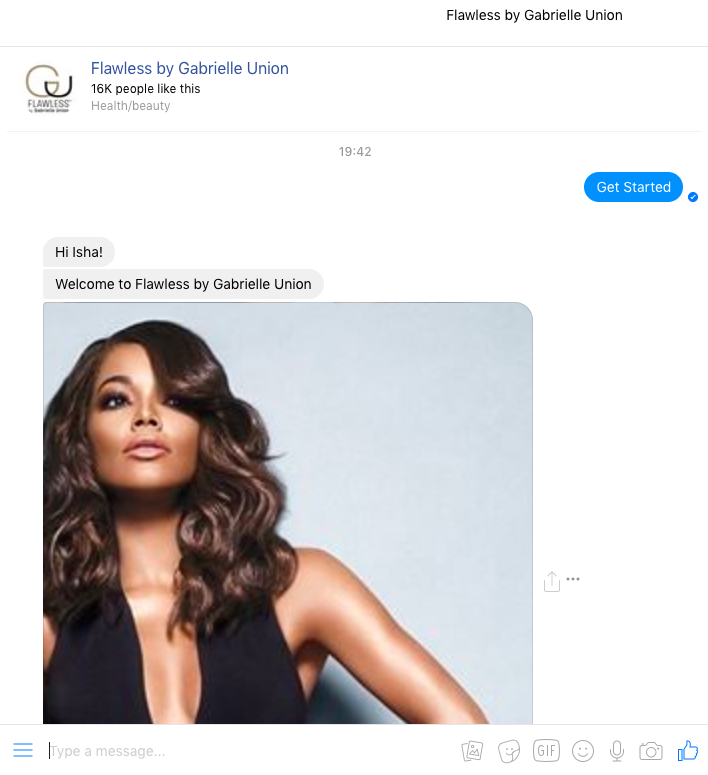 Flawless by Gabrielle Union uses the FB messenger chatbot to engage with customers. The chatbot does more than simply reply to questions. 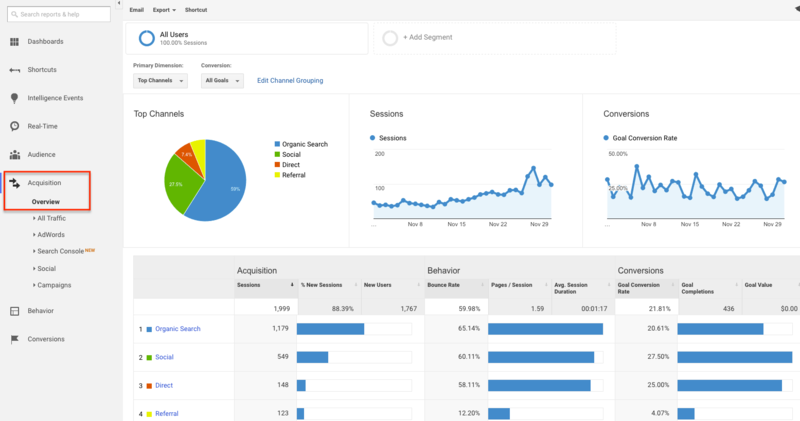 It proactively interacts with visitors and captures the most of the top of the funnel traffic. Support is the most integral part of your business. 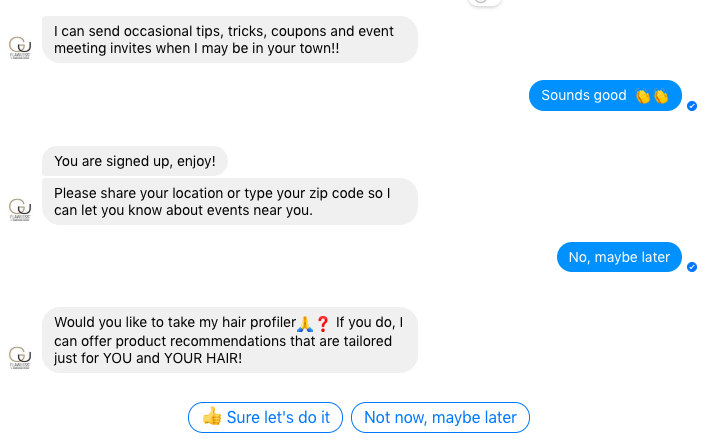 You can filter out repetitive questions by using a chatbot. Engage proactively with visitors on your store with automated interactions. Improve customer satisfaction and build a relationship with your visitors! Marketing Automation is a wide umbrella term for a number of automations that you can implement on your store, the main purpose being conversion. This saves you from spending resources on a prospect who has no chances of conversion, while optimising interactions with prospects that are likely to convert. About 69.23% shoppers on your site abandon their carts, right before completing a purchase. This section of shoppers are the most likely to convert, and need to be retargeted. Tools like Wispond allow you to create sequences of emails based on the action the visitor takes on your site. Different sets of campaigns can be created for customers who frequent your store, or have signed up for your newsletter: make the most of the traffic you get. Convert leads into sales with personalized, tailor-made emails. Sounds complicated? Wishpond even offers the option to allow you to sit back and watch as experts not only segment users but also create landing pages and promotions based on those segmentations. Complete automation is the way to go! But that’s not all-- marketing automation extends to social media as well! You can schedule regular social media posts, syncing various platforms such as Twitter, Facebook, Instagram, and once your posts are out, analyze their performance. Tools such as Buffer help automating all of this, saving you time. You receive fully complete reports on how your posts are doing, and how you can improve them! The third place you can automate marketing is with discounts and referrals: Put a system in place and watch your store grow on its own, with your customers acting as your marketing agents. This referral program by True & Co, a lingerie brand, set in place using the tool ReferralCandy makes a strong case for every customer. Marketing is what eventually brings you sales, and manually working through it all is impossible. Automating parts of your plan will not only optimize the quality of traffic that comes to your store but also ensure that the traffic converts. The three important places where you can use automation without question are: email marketing, social media marketing, and discounts and referrals. The most important, and yet, the most neglected part of any business: collection and analysis of data. Do we hear a collective groan? Now Shopify may provide you some basic numbers about your store, the wonders you can work with a tool such as Google Analytics are unlimited. First of all, Google analytics sends you scheduled reports on the activity on your store via email. You can create custom alerts and have all major activity on your store, such as increased traffic flagged. This can help you understand which periods of the day work best for campaigns, what sources you should target and what set of ads caused the bump. Compiling data is a matter of the past: you can access all sorts of data readymade, at hand. You do not have to do anything but copy a snippet of code to your site, and then the Data Gods take care of the rest! But why exactly do you need this data? Identify pain points: Which are the pages that see the most bounce rate? What could the possible reasons for such behavior be? Data allows you to test out changes and see their direct impact on customer behavior. Identify traffic sources: If you view a huge amount of traffic coming from say, Instagram, you know that this platform can be further developed to help your brand grow. Test out campaigns: The name says it all: Does this ad work, which marketing strategy should you go for next, what products see the greatest conversion rates, the right times to start running ads-- all questions can be answered using data. Extremely important, easy to conquer mountains, if you have data in your backpack! The best part, of course, is that it is all automated! A business running without data supporting it is running on luck. 0 Data can help with crucial decisions that change the course of a company: it helps identify the problems and improve on the strengths. Data collection and analysis is entirely automated and free! There is no doubt that further technological progress will allow more and more parts of e-commerce to be left to the computers, reducing the workload for humans. However, this comes with a catch. All automation requires strategy and careful utilization, without which the tools are entirely dispensable. Start automating the boring bits of business today, and take a plunge into planning and execution: the new and unknown! 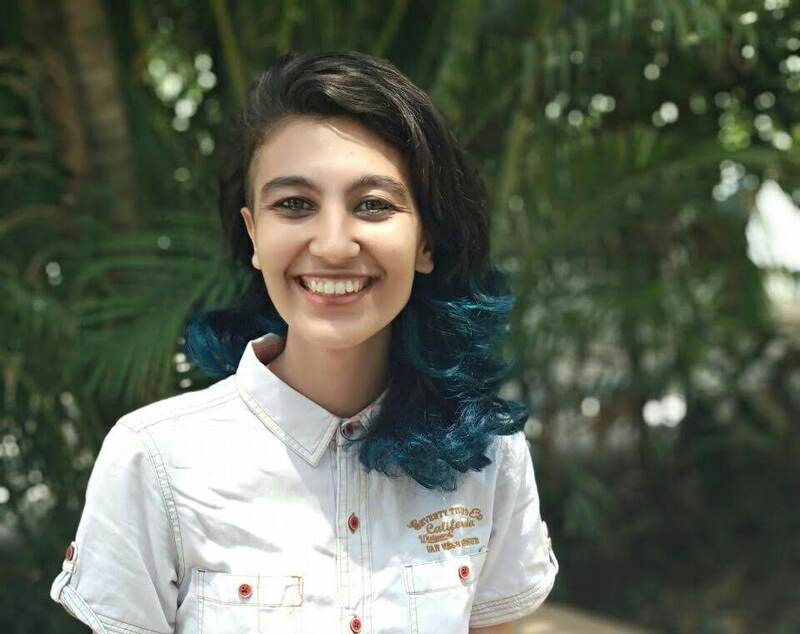 Isha Mandloi is a Content Creator at Spocket, an e-commerce solution set to solve the trillion dollar inventory distortion issue, one entrepreneur at a time.